Their latest collection is a lifesaver. Help your much-missed kamag-anak battle the cooler climes of their adoptive country with this cozy jacket! Sleek and water-repellent while remaining lightweight, it’ll keep him warm and dry through winter and beyond. 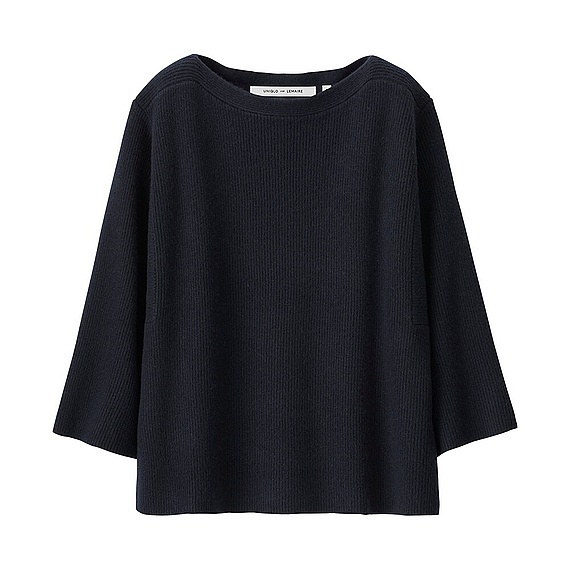 Moms deserve only the best and finest, and Uniqlo’s classic collaboration with French brand Lemaire ticks both boxes. This sweater, made of Merino wool and cashmere, will take your mom from weekend brunches to workday meetings, making it a worthy addition to her closet. Leggings are wardrobe staples since they’re super comfy, easy to match, and are travel-friendly, but finding a thick pair that won’t rip easily can be bothersome. 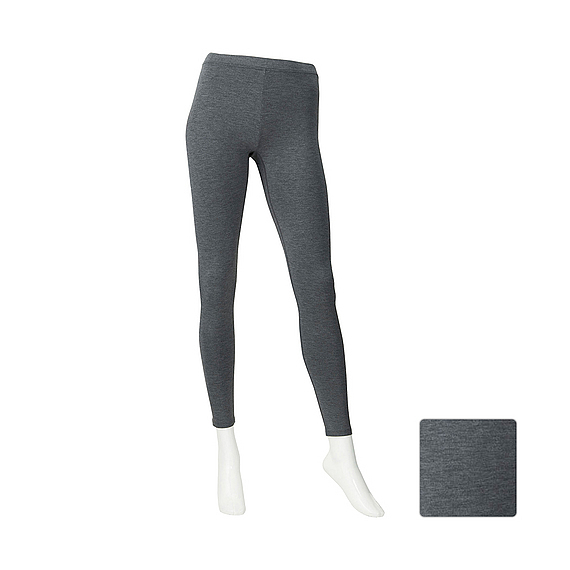 Enter this versatile pair made out of Extra Warm Heattech fabric, which feels 1.5 times warmer than regular Heattech. It’s a year-round closet essential she’ll love! Need a practical, no-fail gift for your favorite bros? These comfy Heattech ankle socks have bio-warming, insulating, moisture-wicking, anti-microbial and anti-odor properties, making it a superhero stocking stuffer. Goodbye, smelly feet! 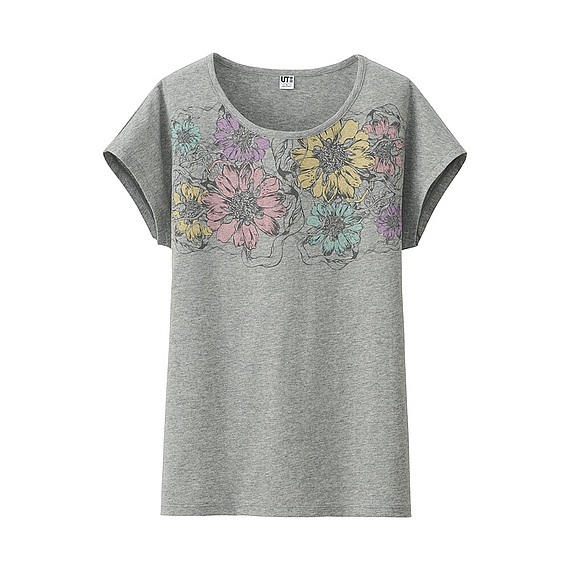 Save your sisters from a style rut by giving each of them a pretty shirt from Uniqlo’s famous graphic tee collection! 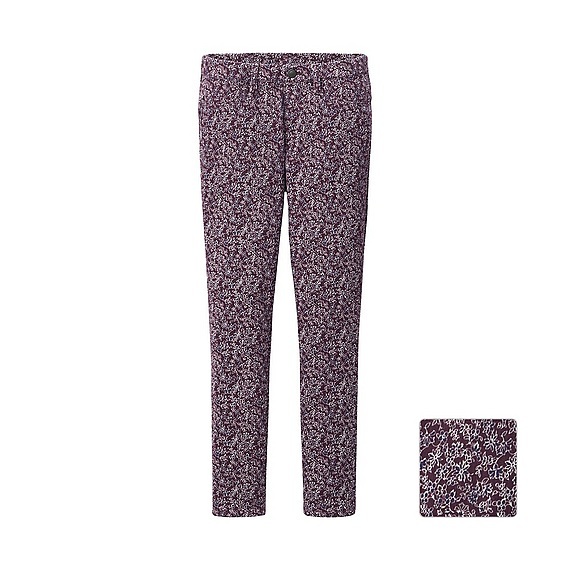 With an array of prints to fit every personality, you’ll have no problem picking one out for each member of the gang. Give your top bro some TBT fodder with this Doraemon tee! 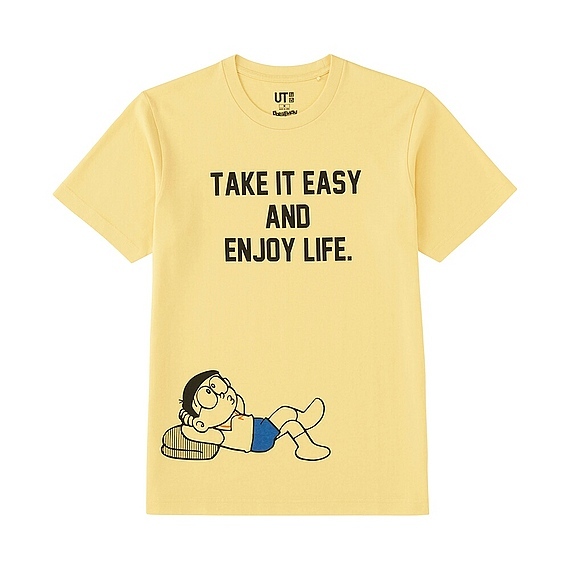 A guaranteed pick-me-upper, Nobita and his fitting message will surely bring a smile to anyone’s face. 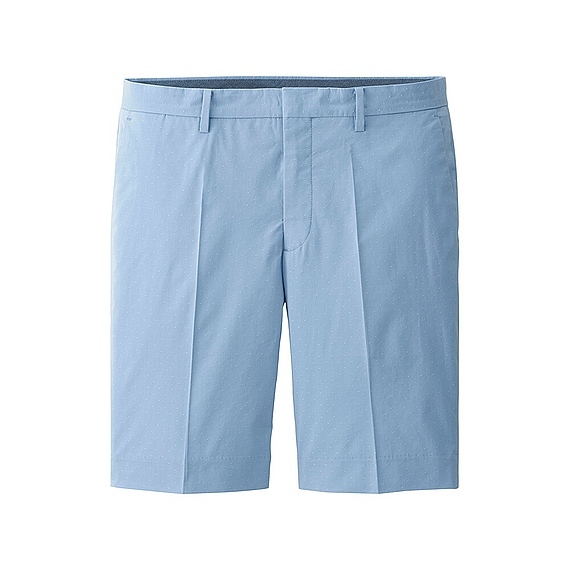 Stylish and comfortable, a pair of classic shorts is exactly what the man in your life needs to up his wardrobe ante. 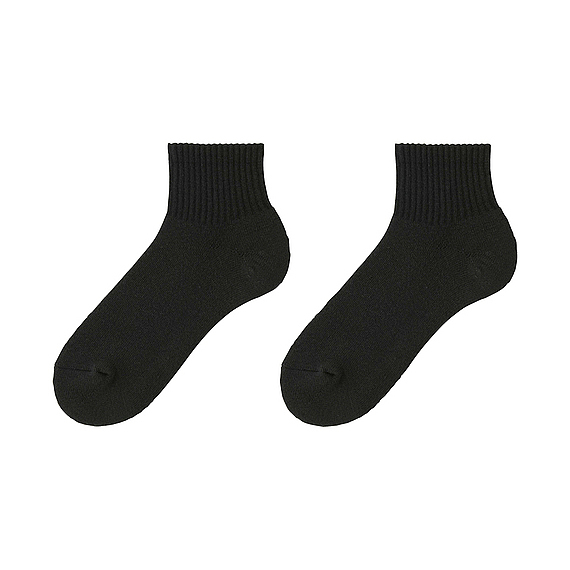 This particular pair has Uniqlo’s DRY technology that keeps your guy feeling good all day long. It goes with anything, too! Flattering fit? Check. Stylish print? Check. Comfortable material? Check. Trust us, any woman in your life will love you a little bit more if you give her this wardrobe wonder. Judging by how we still hear “Let It Go” at least twice a week, it’s safe to say that Frozen fever is still far from over. 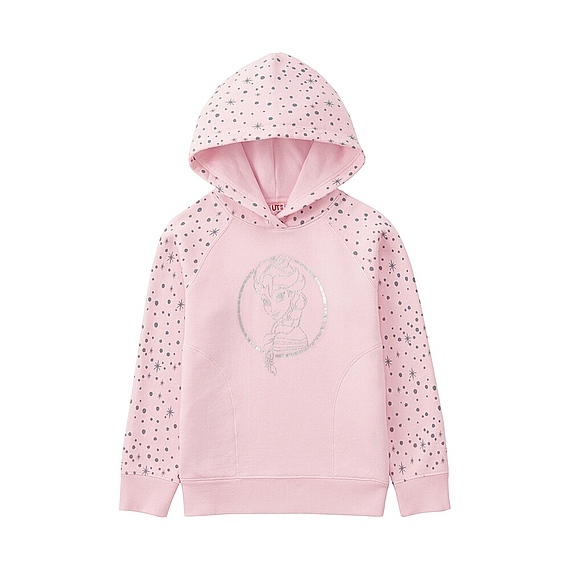 That’s why we’re confident that your niece will love this Elsa-embellished hoodie, with its sweet color and adorable print. So pretty, we’re almost tempted to buy one for ourselves! 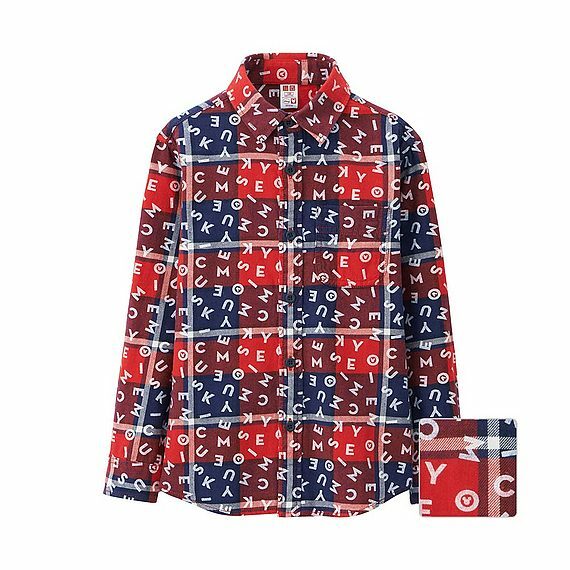 This flannel piece will make his transition from boyhood to puberty a bit easier—the plaid and Mickey Mouse print is hip while retaining a bit of boyish quirkiness.